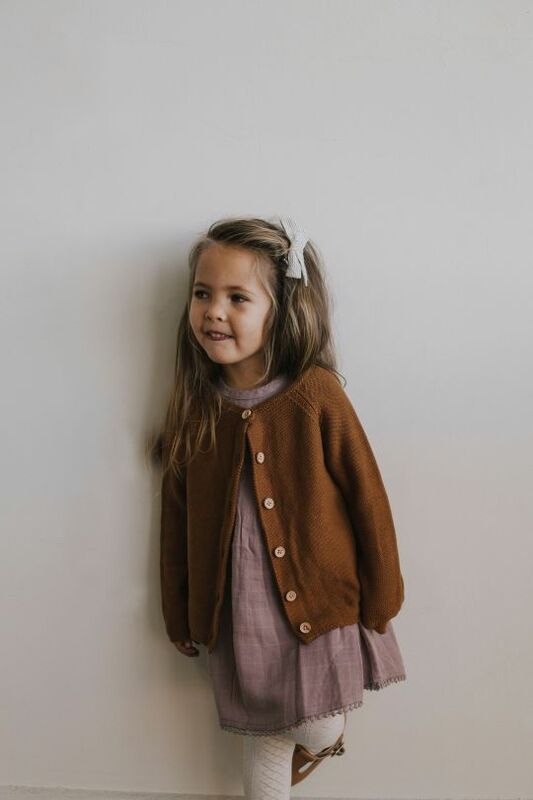 Mabel Child is a UK-based online boutique offering a beautiful collection of children’s clothing, accessories, toys and décor, all with a sense of nostalgia. This is a beautiful place, one inspired by fairy tales and all things vintage; items hail from around the world yet they share the same sense of childhood wonder and of days gone by. 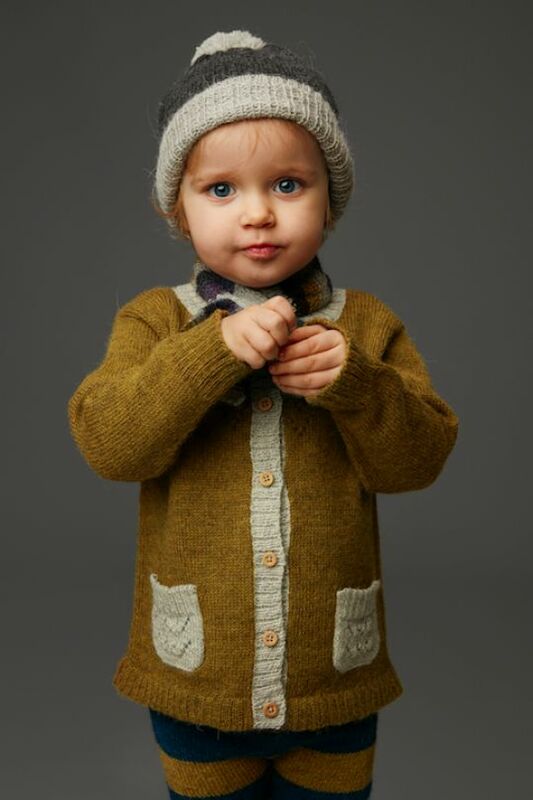 You’ll find a gorgeous selection of sweet dresses, knit rompers, bonnets, knee socks, cardigans, bow ties... 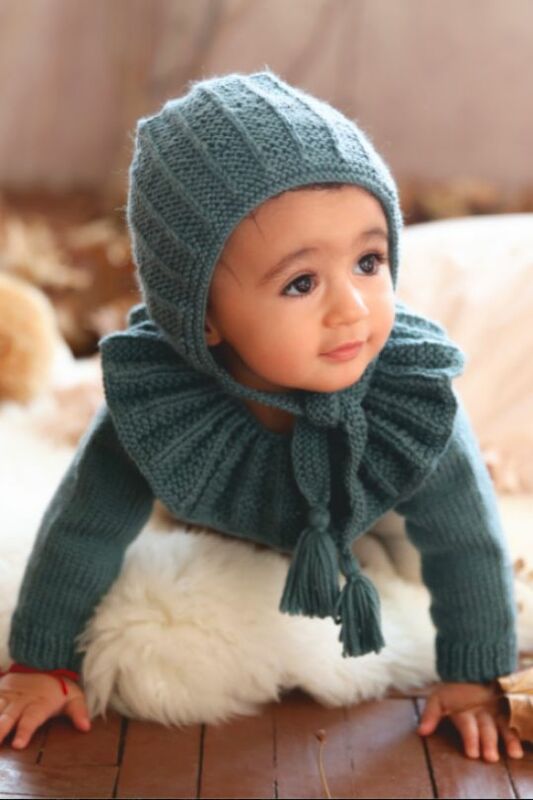 Stylish options full of grace, ones that will make your little one feel lovely. 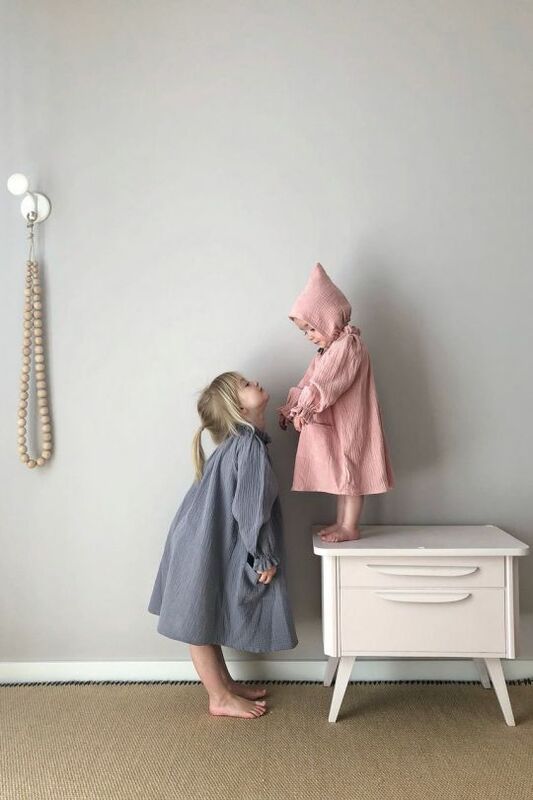 Mabel Child is the creation of mama of 3 and fashion designer Uzma, whose selections are designed to make our little ones feel special and beautiful, to help make their childhood all the more lovely. Uzma hand-selects each item, be it apparel, home décor, toys, books, accessories or art pieces. 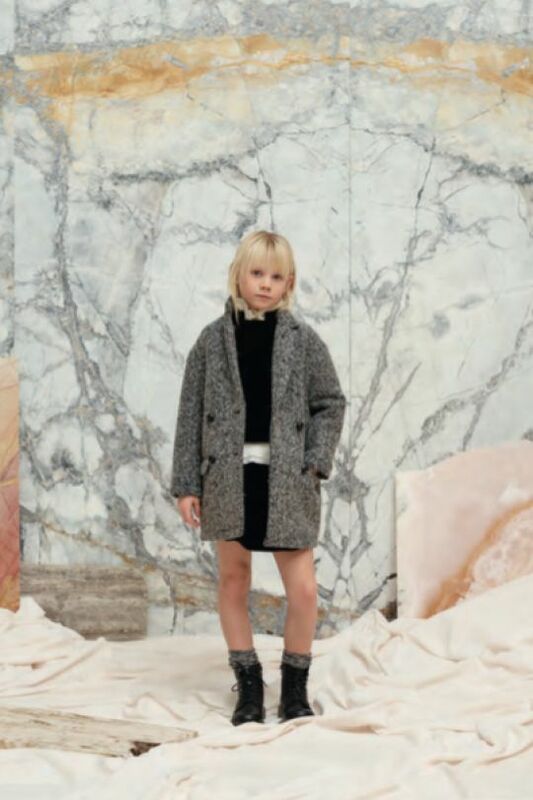 She’s looked far and wide for brands embodying the perhaps classically British elegance she loves – you’ll find Australian brand Hubble + Duke alongside Spain’s Little Creative Factory, Kalinka Kids from Bulgaria and Briar from the US. She seeks out limited edition pieces and wraps all orders in beautifully decorated packages so pretty you might not want to unwrap them. But you’ll be so glad you did!